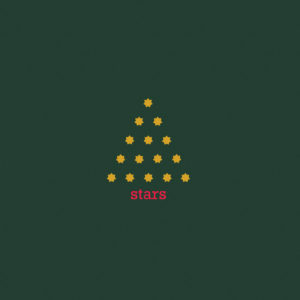 Second up is Josh’s choice. 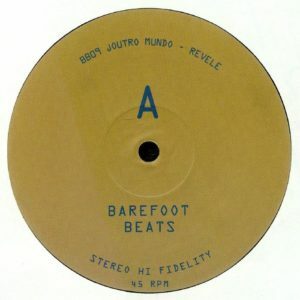 We sent out BB08 a few months ago, and couldn’t resist sending out the next installation in the Barefoot Beats series, this time with Joutro Mundo‘s ‘Revele’. We might be entering winter in the UK, but in Brazil they’re gearing up for summer. Both of these feel like a summer time of sunset driving, smoking by the sea, and cocktails next to hotel pools.